With wooden trellis ceilings and floor-to-ceiling windows, Local provides an airy, informal space where guests and the neighbourhood community can enjoy gourmet coffees and delicious all-day dining. The generous breakfast buffet sets you up for a day of exploring the city, while lunch becomes a treat thanks to salad and dessert buffets. 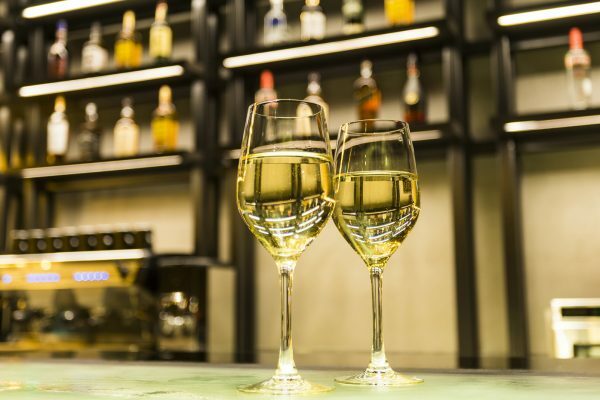 You can relax on a comfortable sofa in our lounge and bar, to savour artisan teas, indulgent pastries and aromatic local coffees prepared by expert baristas. The deli counter is ideal when you’re busy with meetings or refuelling after a workout. Executive Sous Chef Henry Chan’s fragrant fusion of Asian and Western cuisine serves up creative dishes for dinner. Lunch is served from 12.00 P.M to 2.30 P.M while dinner commences at 5.30 P.M with last orders taken at 9.30 P.M. Check out our Lunch and Dinner menu here. For reservations, please contact us at +65 6550 9516 or simply email us. Start your day with a sumptuous spread each morning with freshly baked pastries, cold cuts and variety of Asian and Western hot dishes. Braised Angus Beef Cheek on steamed Japanese rice with pickled daikon, bacon, sous vide egg, wild mushrooms and beef jus. Frangrant coconut rice served with free-range chicken rendang, homemade sambal egg, pickled achar, crackers, peanuts and ikan bilis. Linguine served with pacific white clams, spring onions, cilantro, chilli, garlic, white wine, clam stock and EVOO. Hand moulded chopped beef, sauteed mushrooms, double cheese, smokey bacon, tomato mayo on a toasted sesame bun, served with fries. Tempura prawns, white fish, mixed vegetables served on steamed Japanese rice topped with salted egg sauce, curry leaves and sliced chilli. 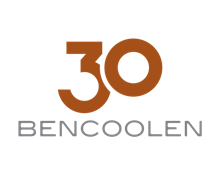 Check out our current food and beverage promotions at LOCAL Restaurant & Bar @ 30 Bencoolen, the newest restaurant along a revitalised Bencoolen Street today.